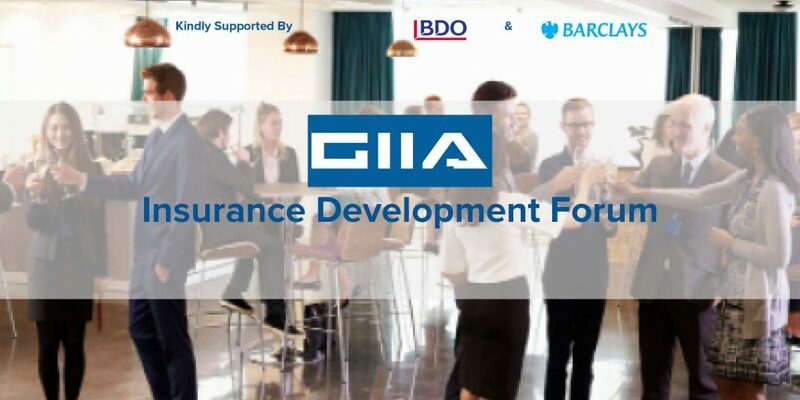 The Insurance Development Forum is a new event series created by GIIA for anyone who is keen to progress their career in the insurance industry. The Forum hosts regular seminars to provide industry updates throughout the year covering a wide range of different topics whilst giving an opportunity for like-minded individuals in the industry to meet and network. The Forum is kindly supported by Barclays and BDO. The next Insurance Development Forum event will be held in May.